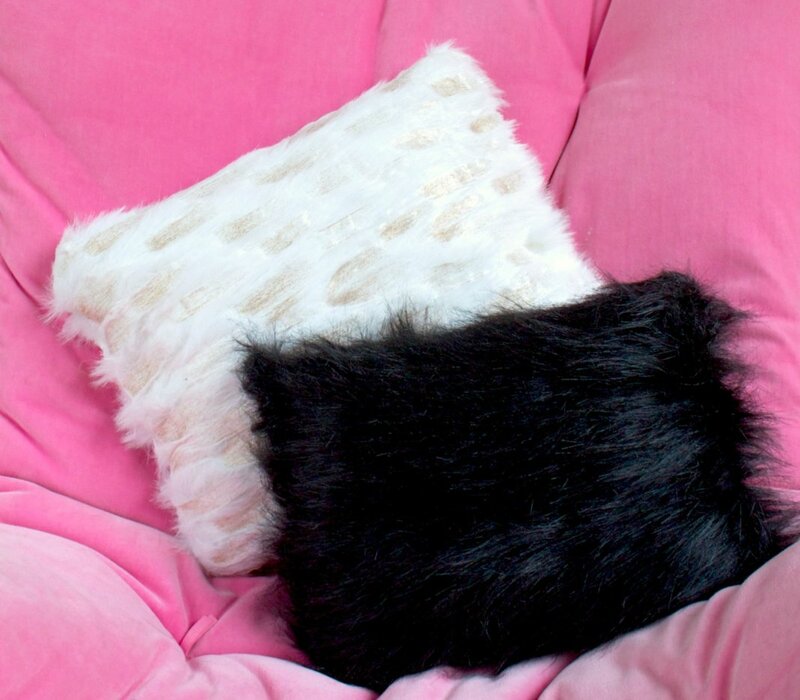 Furry decorative accents are a fun and unexpected way to warm up your home when it’s cold outside. 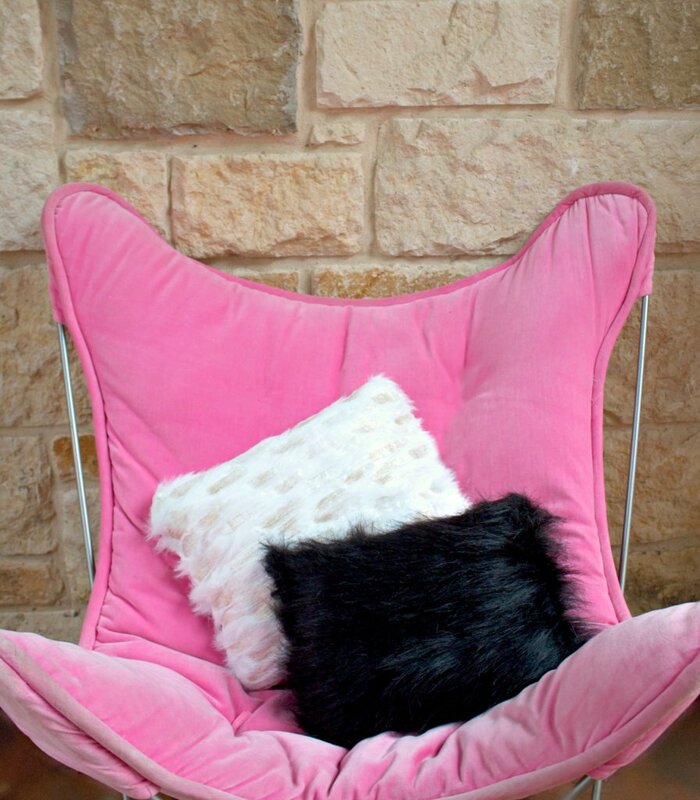 Instead of indulging in expensive store bought furry pillows, you can easily make your own for just a few dollars. Don’t even worry if you don’t sew very well…this is a great beginner project!